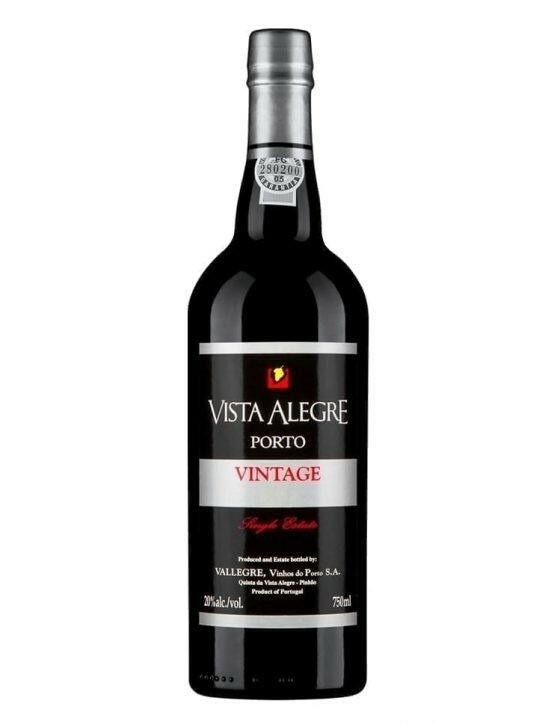 The year of 2009 was important because it had all the ingredients to produce a classic Vintage, with power and elegance. With a low density of plantation, ripening and perfect concentration as well as great acidity. 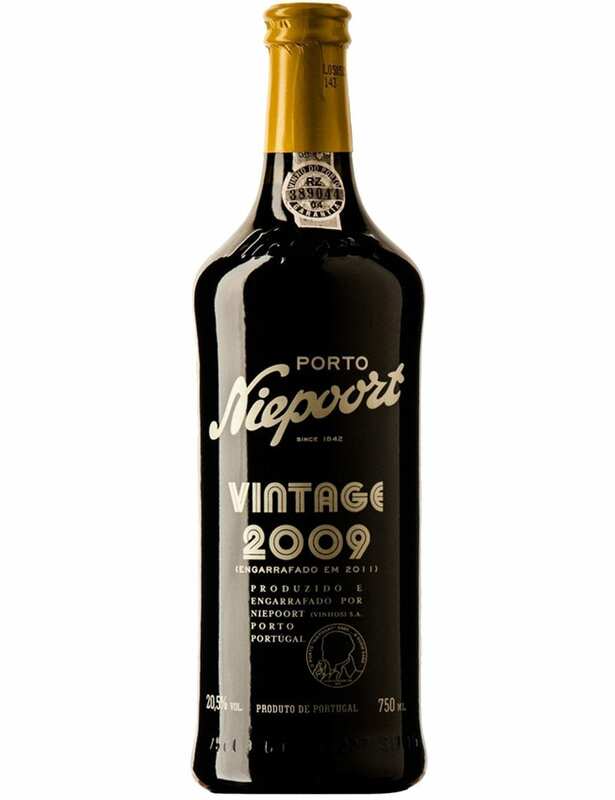 Niepoort Vintage 2009 is a Port wine with aromas of fruit, pepper and spices. 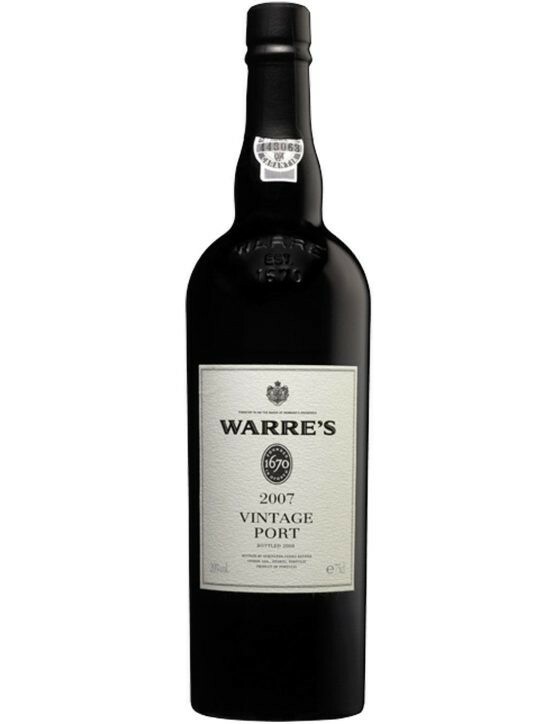 A Vintage of great power and elegance that can be appreciated in a 3Lt bottle. 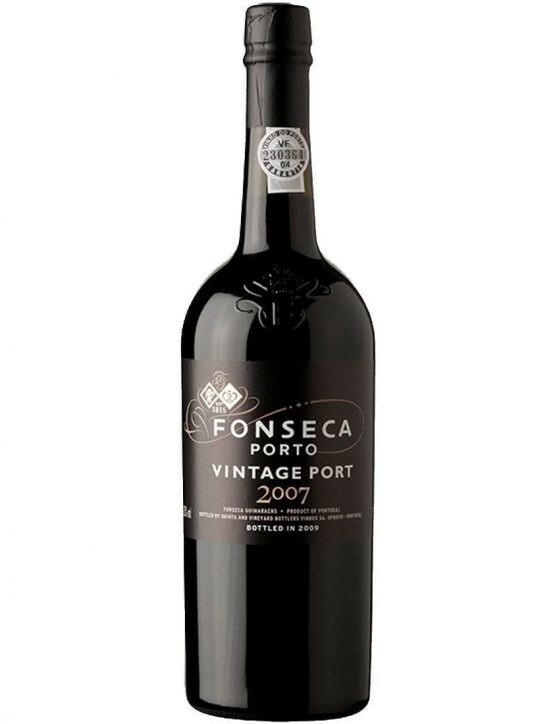 This wine was aged in wooden barrels until May of 2011, when then bottled. 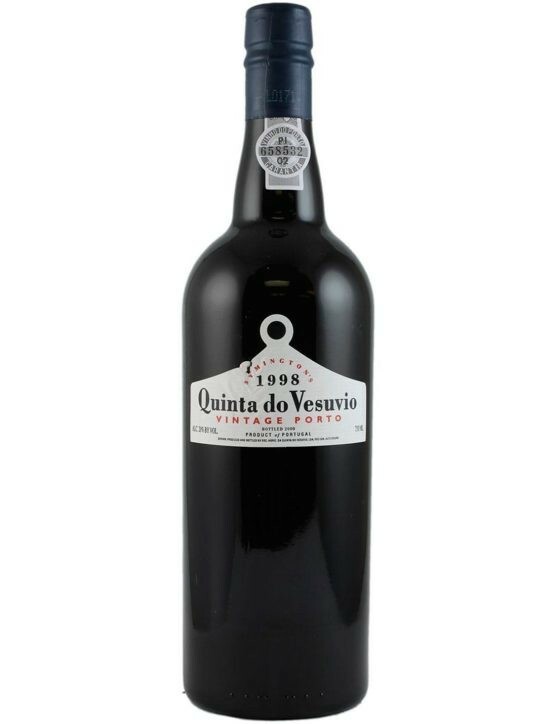 The varieties of Touriga Nacional, Touriga Franca, Tinto Cão, Tinta Francisca, Tinta Amarela, Sousão and Tinta Roriz have created a balanced Vintage with a great concentration. The Niepoort Vintage 2009 is a Vintage that will last for several decades.